Photograph of The Guild Hall, Newcastle upon Tyne. The Guild Hall is located on the Quayside. 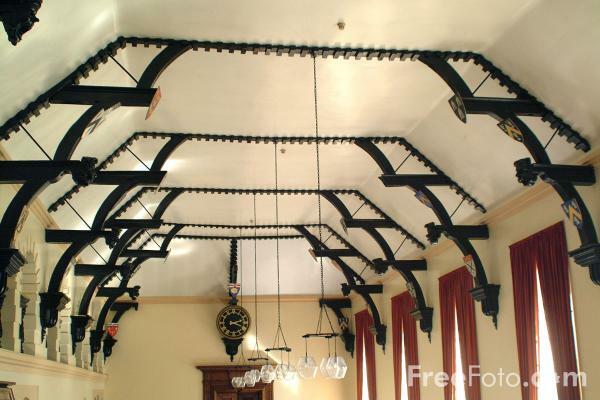 It was paid for by trade in coal and built by the Merchant Adventurers. VIEW: More images from the category The Guild Hall - Newcastle upon Tyne or around the same time .